It’s buying shares that mirror those of its VMware division for $21.7 bln. The 29 pct premium is ample but still gives away less than half the discount at which the tracking stock traded. The sensible simplification takes the IT firm closer to a full return to the stock market. 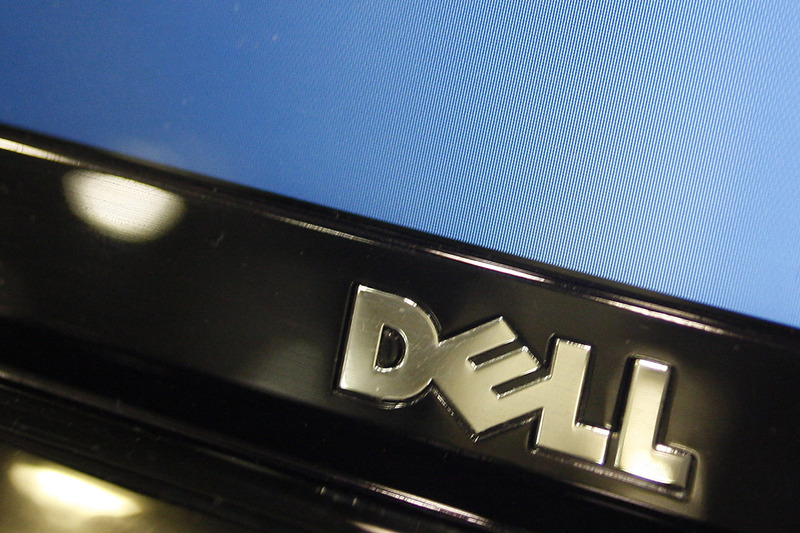 A Dell computer logo is seen on a laptop. Dell Technologies said on July 2 it would buy back tracking stock it issued to mirror the performance of VMware in a cash and stock deal, taking a step closer to a full return to the public market and ending a months-long review of its business. Dell, which owns around 80 percent of VMware, issued the tracking stock, with ticker DVMT, in 2016 to help fund its purchase of data-storage firm EMC. The tracking stock, designed to have economic exposure equivalent to owning VMware stock directly, has traded at a wide discount to the Dell subsidiary’s common shares – a shortfall of more than 40 percent on June 29. The elimination of the tracking stock is aimed at simplifying Dell's complex ownership structure without overburdening its balance sheet, which bears more than $50 billion in total debt. Dell is offering a premium of 29 percent to the June 29 closing price of DVMT shares, a total value of $21.7 billion of which up to $9 billion will be paid in cash and the rest in Dell’s Class C stock. The company said it would list its Class C shares on the New York Stock Exchange following the completion of the deal.